Back to School Freezer Batch Cooking – Whole30 and Paleo! | Kristen Dembroski, Ph.D. Most teachers I’ve met are born planners and organizers. That is exactly how I would describe myself as well. This past summer, I dove head first into the world of Whole30 (an anti-inflammatory way of eating that centers on healthy, lean meats, vegetables, fruit, and some nuts and healthy fats – basically, no dairy or grain). I LOVED how it made me feel: strong and healthy. More than that, I loved how I DIDN’T feel anymore – no more bloating, GI discomfort, headaches, feeling sluggish. Even mosquito bites didn’t bother me as much any more, as if to say my body was healing and better able to fight. I wanted to be able to continue eating Whole30 (W30) throughout the school year. However, as you know, time is a precious commodity, and W30 does require a lot of cooking. 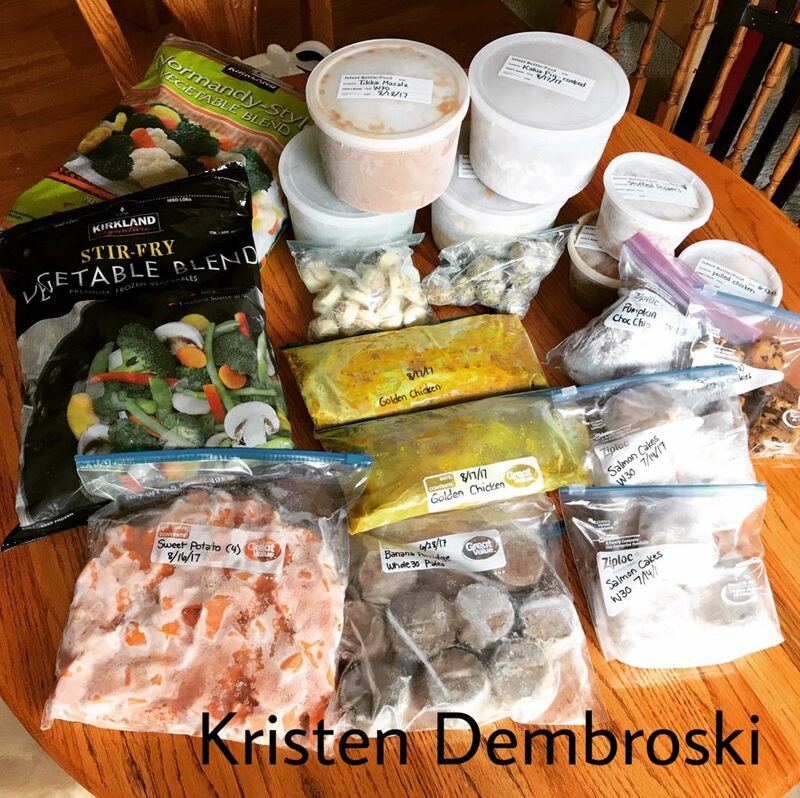 Armed with my favorite kitchen appliance – my Instant Pot – I spent a good amount of time this summer batch cooking and freezing for the fall. When I made dinner for the family, I’d double it and freeze half. By the end of the summer, you can see below what I amassed. These recipes include W30 as well as paleo items, as I am now in W30 maintenance and slowly adding in items that are permitted in paleo (i.e. honey) but not in W30. My first stop to prepare for this endeavor was Costco. There I was able to purchase bulk meat at a discount. Next, I treated myself to a jar of minced garlic to save me a step. I purchased a giant bag of almond meal from Amazon for the paleo recipes. In the fall, I plan to warm up these items fairly quickly either by thawing them in the fridge the night before, or throwing them directly in the Instant Pot to sauté and warm up. 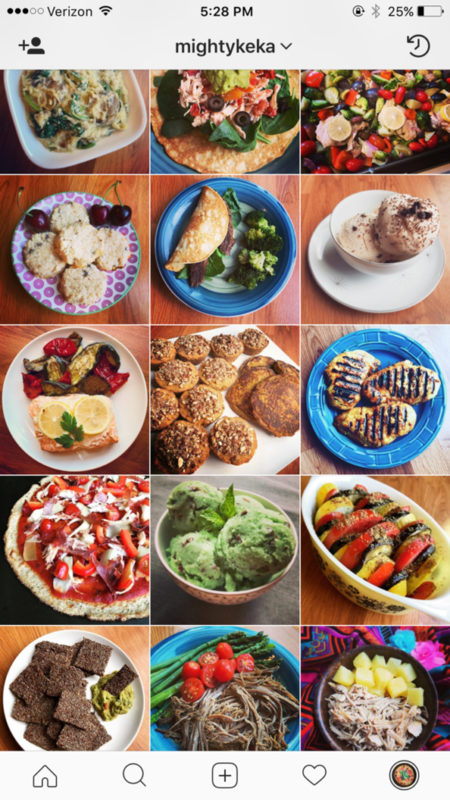 Did you do any food prep this summer? I’d love any tips or tricks you can share! « On To A New Adventure!